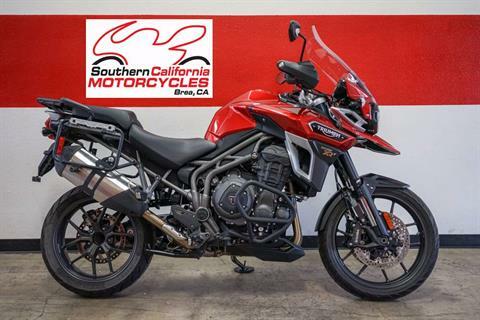 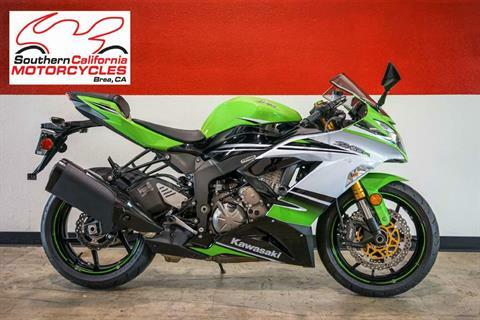 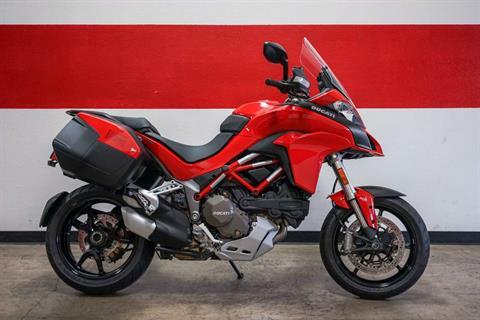 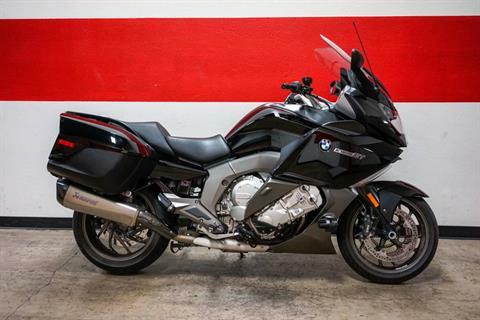 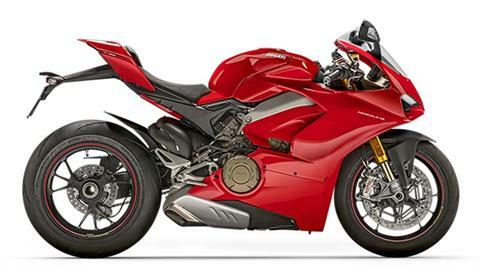 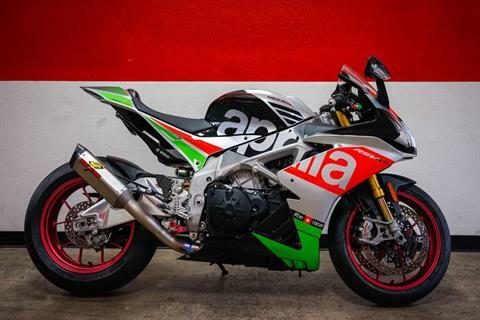 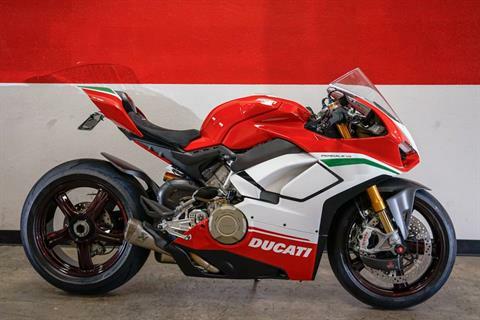 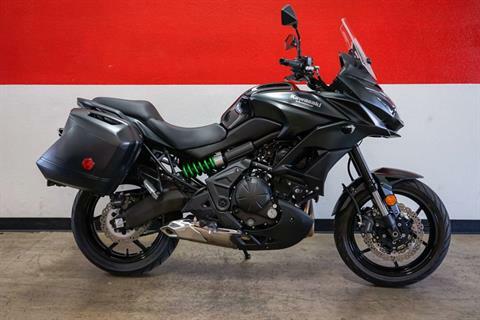 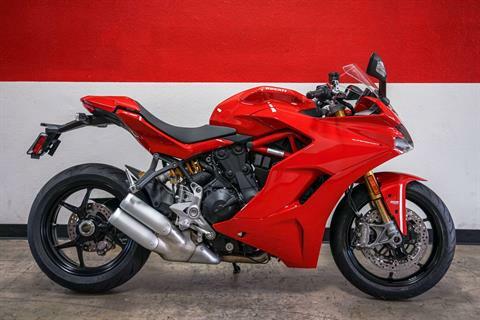 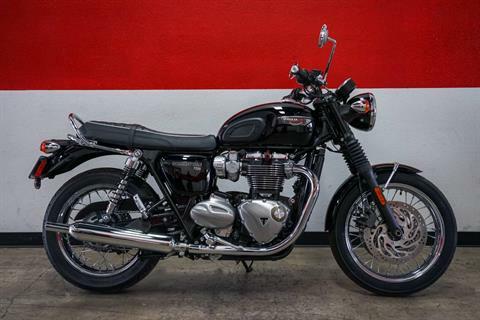 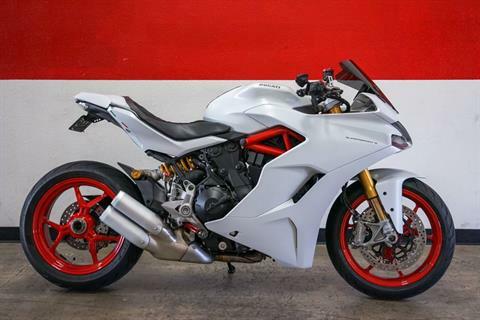 We have the widest selection of Pre-Owned Motorcycles that you will not find anywhere else. 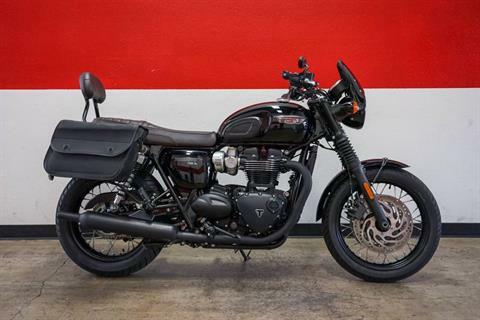 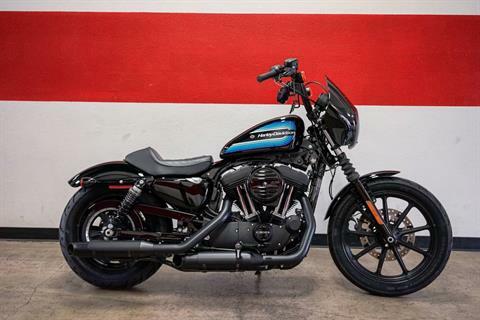 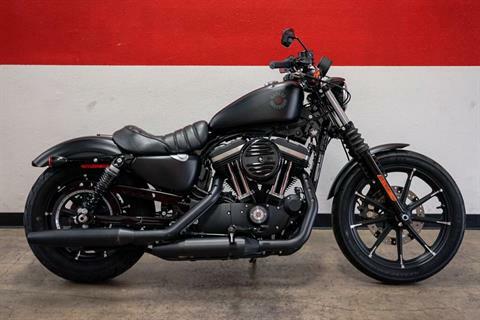 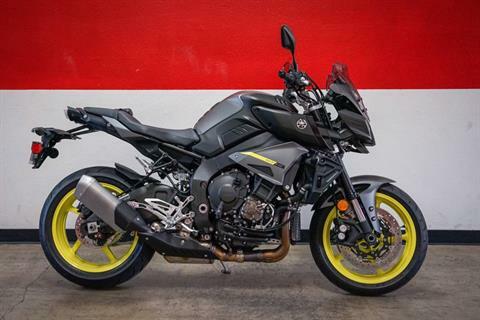 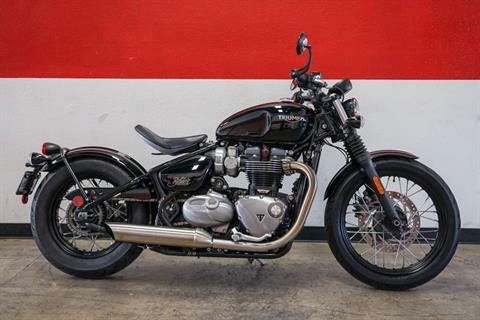 From sport bikes, modern classics, dual sports, cruisers, touring, and custom motorcycles—Our Pre-Owned Department has it all! 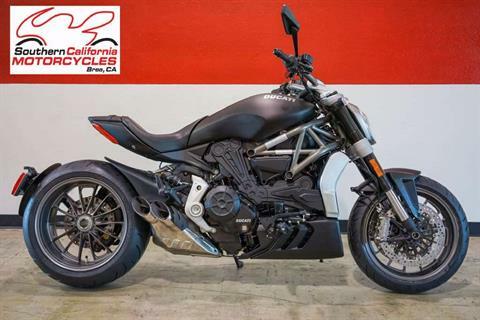 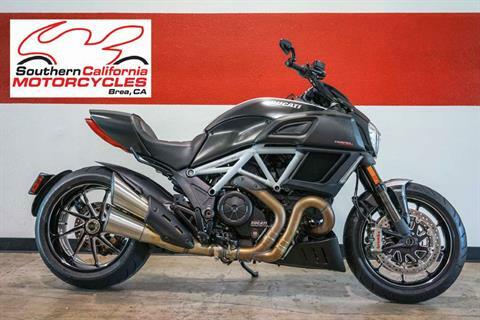 Come stop by our Dealership to see it in person, you will not be disappointed or call us at (714)256-6700 and ask for Pre-Owned. 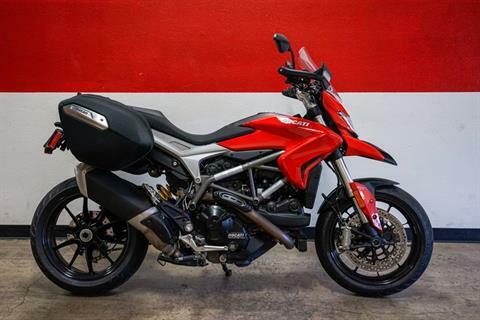 #160 of 1,500 produced in the world! 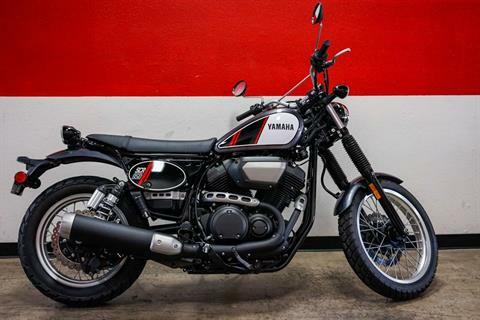 Only One in North America.